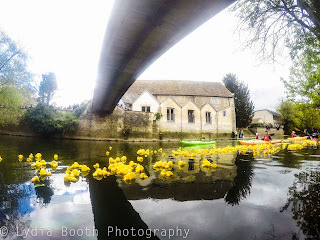 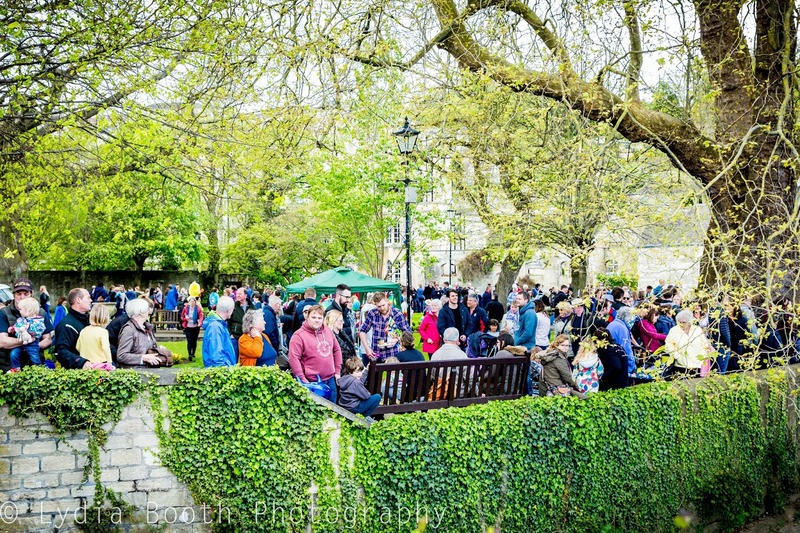 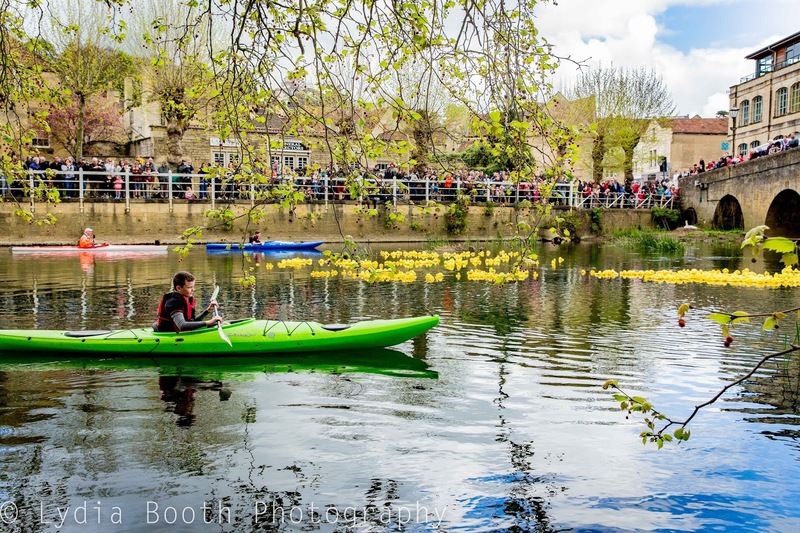 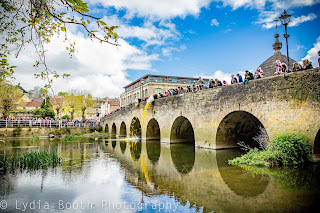 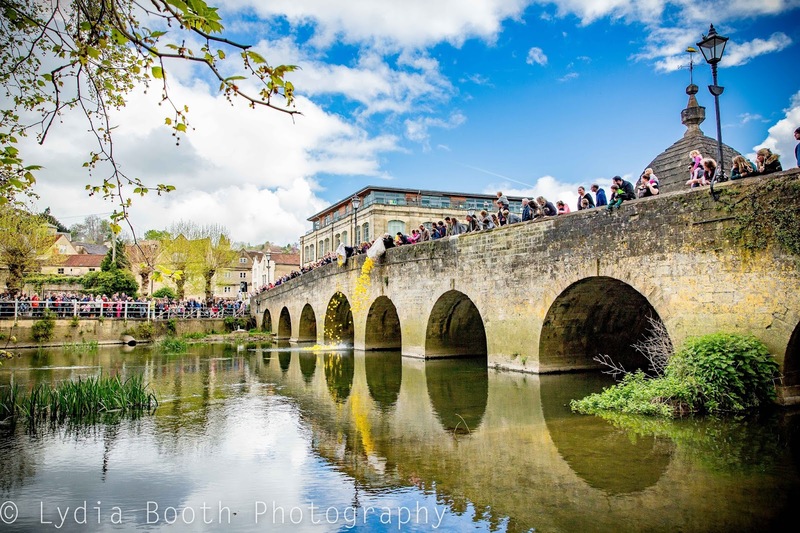 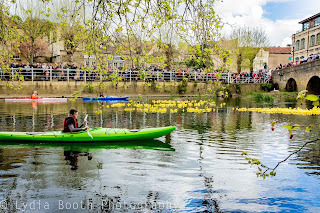 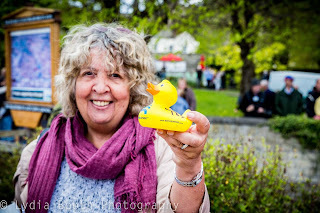 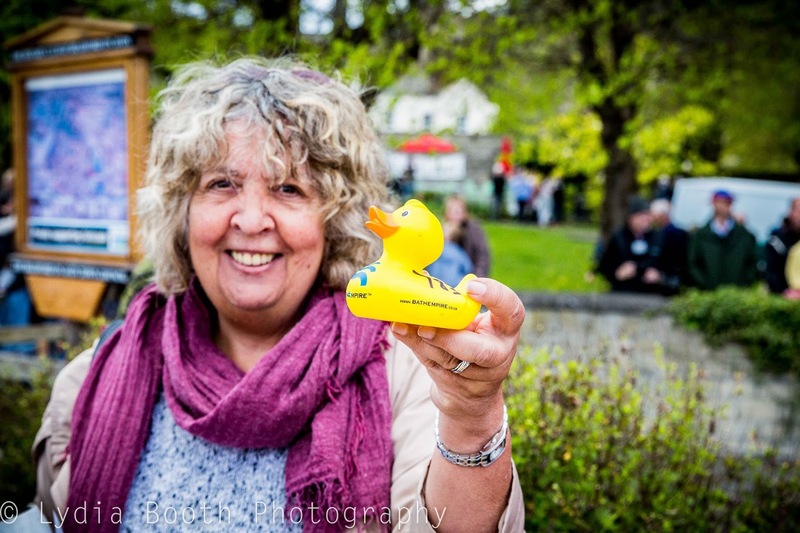 Easter Monday’s Duck Race saw a massive turnout in Bradford on Avon; so much so, that we sold out of ducks! Westbury Gardens, the banks of the river and the two bridges marking the start and finish lines, were packed with hopeful duck sponsors as Councillors poured nearly 800 rubber ducks into the river to the cheers of the crowd. 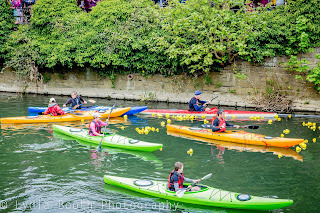 Canoeists from the Bradford on Avon Canoe Club were poised to goad on straggling ducks and collect the winners at the second bridge next to St Margaret’s Hall. 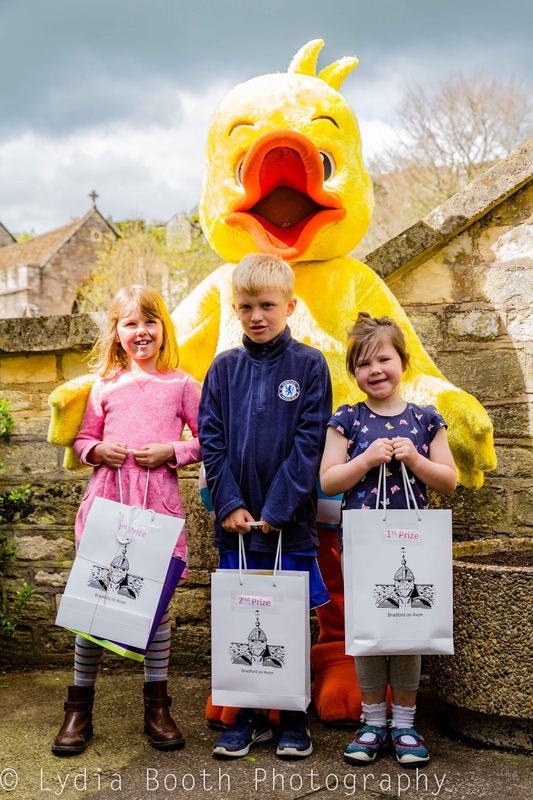 We had three winners on the day, with 1st prize going to Polly Evans who won a spa day at Woolley Grange Hotel and an Easter Egg kindly donated by Sainsbury’s BOA. 2nd prize was won by Ethan Moody and 3rd prize went to Emily Searle. Thank you also to Iford Manor and Jazmine Wolf for their prize donations. 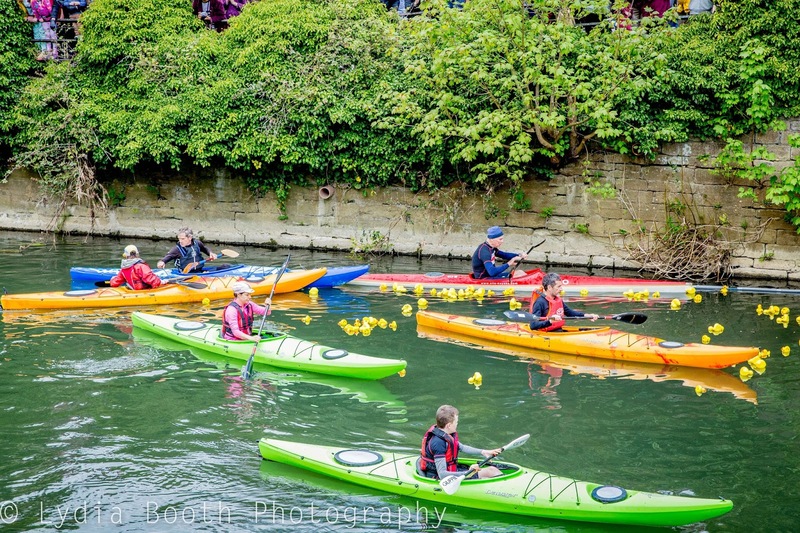 The money raised from the race will go towards making Bradford on Avon sparkle with lights at Christmas. 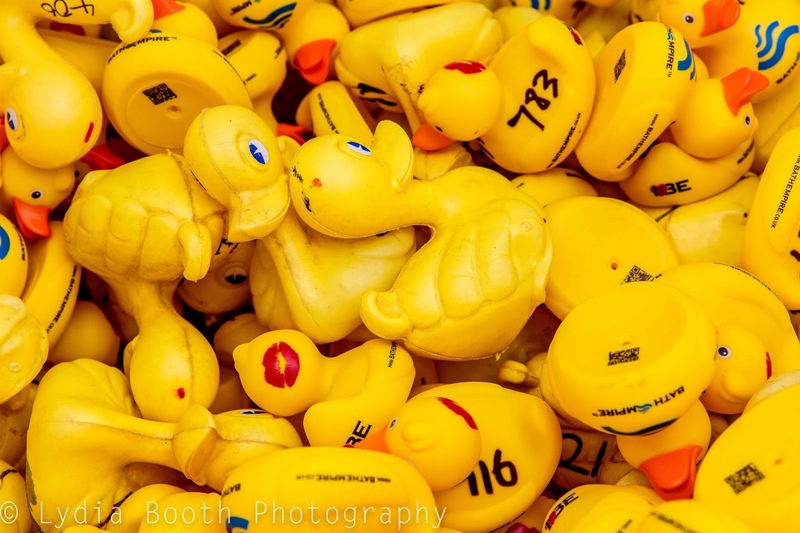 Thank you to everyone who made the race a success and we hope to see even more people next year!